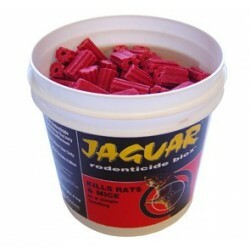 Pest Control There are 7 products. 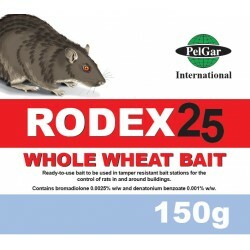 This Wheat Bait is highly palatable and effective against all pest rodents, it is the ideal bait to use where the target population is feeding on whole grain foodstuffs. 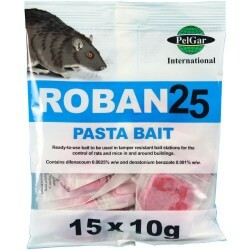 ROBAN25 Pasta Bait is extremely palatable and effective against all pest rodents. 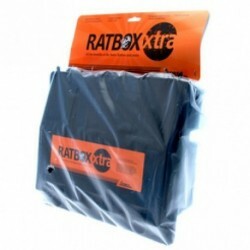 Its high energy content makes it the preferred formulation in cold situations, or where rodents have declined to accept other baits. 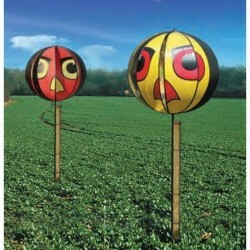 The Putange Mole Trap is an economical and effective professional mole trap that sits directly in the mole tunnel.